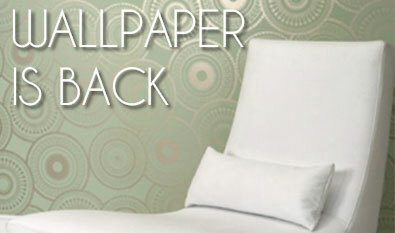 Welcome to Seela's Paint & Wallpaper! 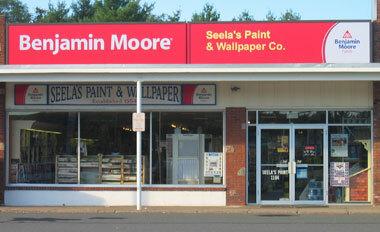 Your local Benjamine Moore Store. 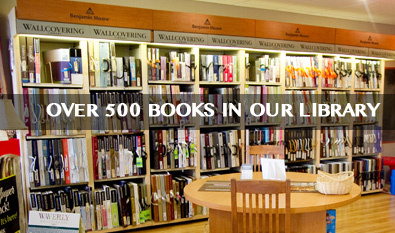 We are family owned and operated with pride since 1954. 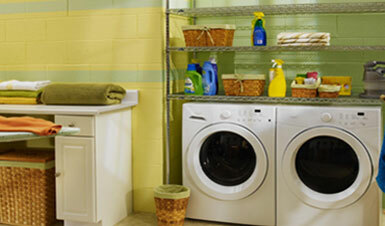 Concrete block, cinder block or foundation block are all cost-effective building materials. However, they are drab and unattractive. 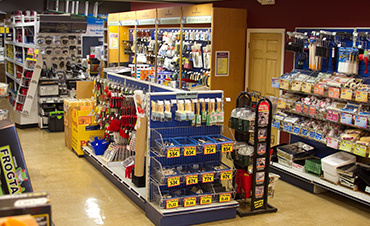 DRYLOK® Masonry Waterproofer has many solutions to waterproof and just as important beautify your space. 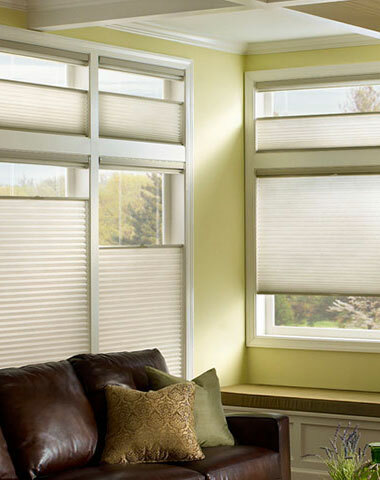 Hunter Douglas offers energy efficiency allowing you to keep cool and save energy while making a series of features allowing you to design with light. Our future-ready design allows for mobile control. Pick a color. Any color. 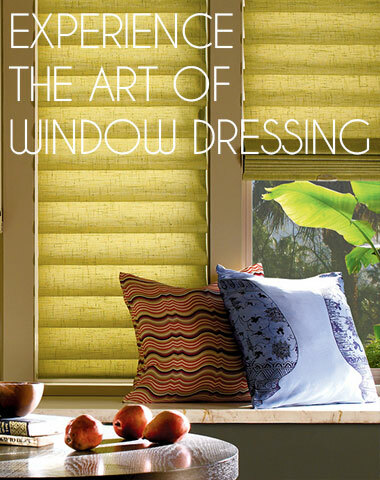 If we don’t have it in our library already, we can create a custom tint just for you. 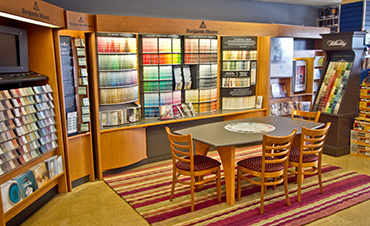 Pioneered and perfected by Benjamin Moore, our Computer Color Matching System can match the color of any sample 1-inch square or larger. 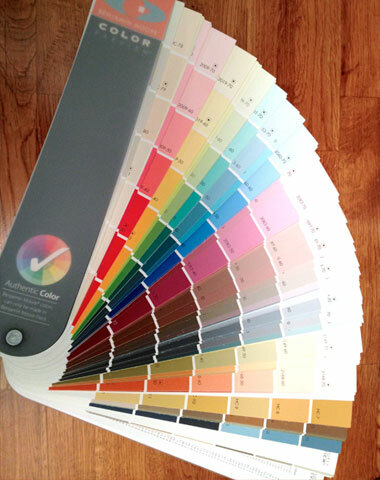 You found the perfect color for the room, but you want to see more than even a large paint chip offers, get a pint! 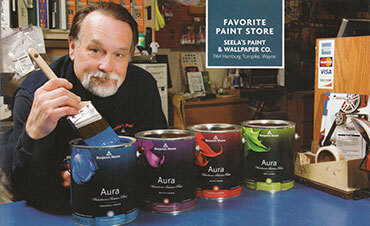 An inexpensive solution to trying the paint before buying gallons. 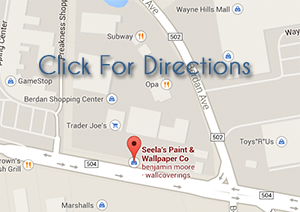 Come on in and let Seela's Paint get you started. 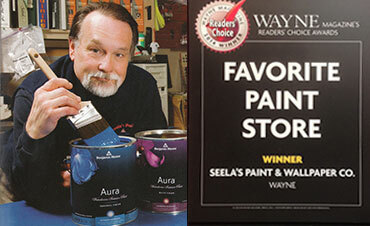 Seela's Paint offers Shop-At-Home Services for paint, window treatments and wall coverings. 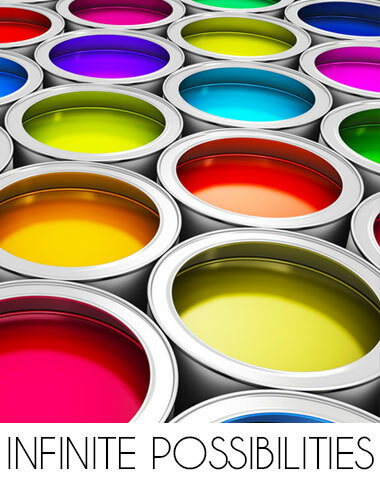 Just let us know what you need and our designers will work with you to create the look you want. Website Designed by Clikz Digital.